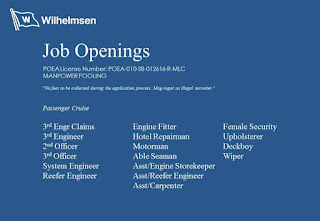 SEAMAN JOBS INFO - Posted 9/30/2018 Wilhelmsen-Smith Bell Manning, Inc. 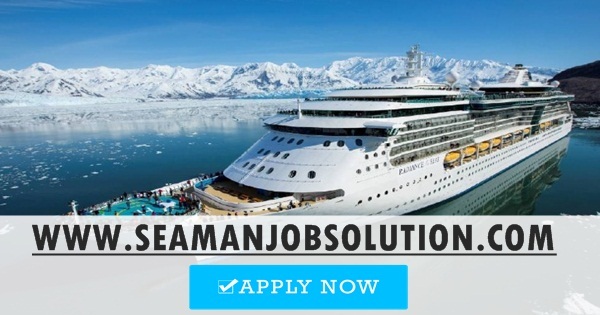 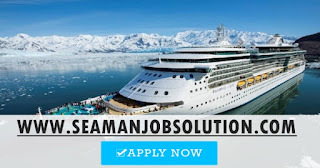 Opening hiring crew officers, engineers, ratings for passenger ship joining onboard A.S.A.P. 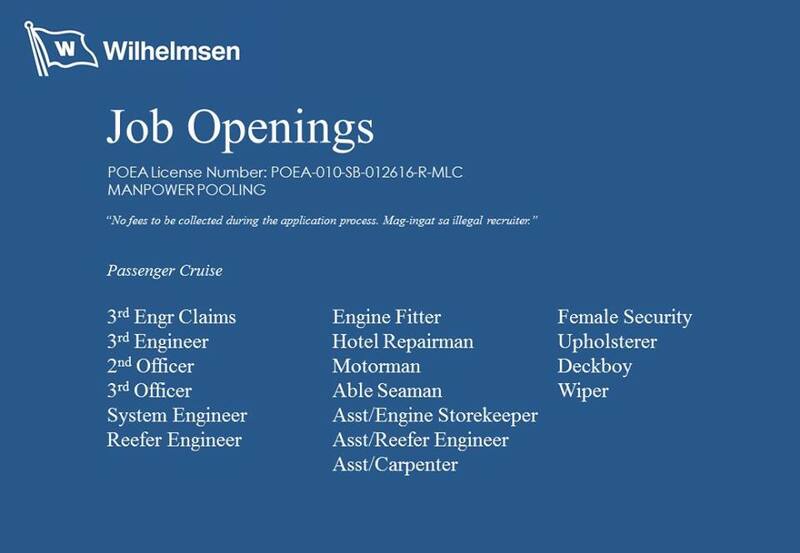 0 Response to "Looking AB, Wiper, Fitter, Reeferman, 3/O, 3/E, 2/O, 2/E & More Position For Passenger Ship"